Develop successful workplace communication techniques. 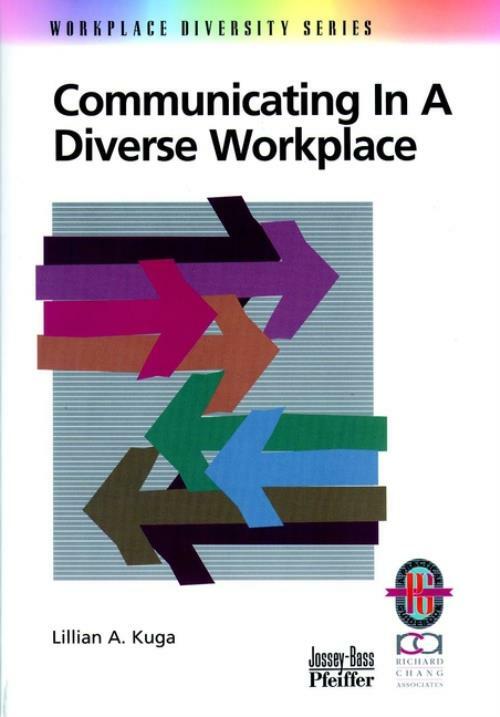 The Importance Of Communcation In Diverse Work Groups. Getting Organized In A Diverse Work Group. Giving And Receiving Feedback In Diverse Work Groups. Appendix: Reproduvible Forms And Worksheets.